I was sitting in my advisor’s office at the University of Colorado. It was late April, I was supposed to be close to finishing an annotated bibliography for my thesis. My son was struggling in school with hyperactivity, which involved lots of communication with school. On top of that, he was bringing home lots of homework, which we spent hours completing every night. My daughter was struggling, too. Every once in a while, her teacher would call me and tell me she was behind on a bunch of assignments. Sure, they were noted in the school system, but I was so focused on my son that I forgot to check. Then, I would split my evening between the two, trying to catch up. I felt like we were barely scraping by. I am a bit of an overachiever, so this bothered me. When I got to my advisor’s office, I was SO behind. I was teaching, too, and I spent all of the time that I did have working on my class. We also own a family business that pay my bills, so when there was an emergency, I had to carve time out for that, too. I have too many irons in the fire. How in the world am I supposed to focus on losing weight, too? You know what’s ironic in this whole situation? My thesis is on fat blogging. I am researching how weight loss bloggers use their blogs to support their goals. I have been reading about other people losing weight, yet I am drowning so much that I cannot even make a goal for myself. 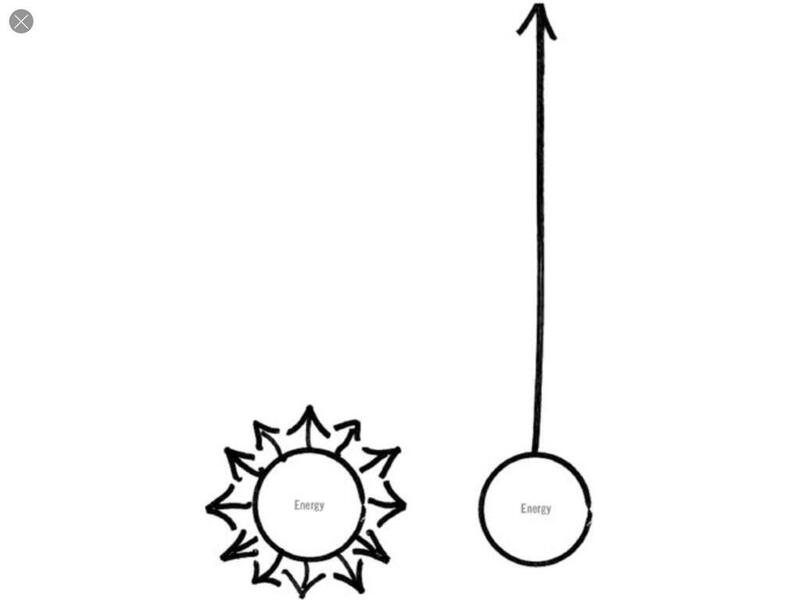 Before I read Essentialism, I knew that I need to get rid of some of the ways I was spending my energy. I actually quit my job not long after that meeting. I felt like my children were getting the short end of the stick. Sure, I was spending lots of time with them in the evenings, but it wasn’t the best time I could spend with them. I still haven’t figured out to make my own weight loss a priority. I saw a TED talk that got me thinking about how I want to change things, but I will save that for another blog. I am slowly changing things. I am tired of not doing anything well. I am ready to focus my energy in a way that will produce results.